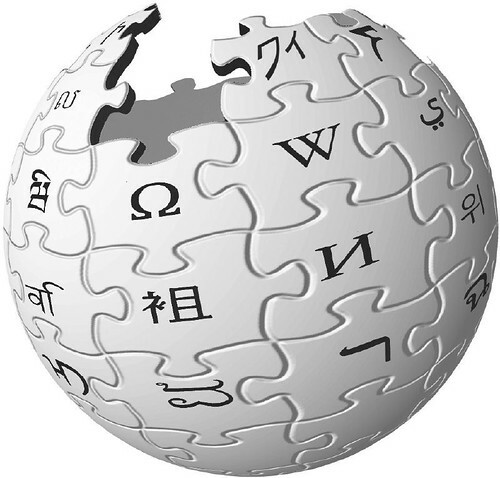 I’m starting to collect really odd and interesting wikipedia articles to share with you! Naturally, the first article I need to link is the entry for Pi (3.14). If a tree falls in a forest – Philosophy meets the logging industry. Sergeant Stubby – The only dog to be promoted to Sergeant. Jesus H. Christ – Does it stand for Henry? ahhh that’s awesome- i’ve wanted to know what the ‘H.’ stood for for years. thanks for that one.